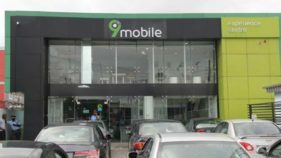 The quartet of MTN, Globacom, Airtel and 9Mobile are going to deepen financial service inclusion, with commitment to reach 90 million Nigerians by 2020. 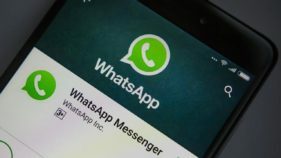 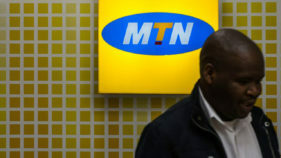 In the last 15 years, the number of mobile telephone connections in sub-Saharan Africa (SSA) has increased by nearly 10 folds, consequently, over 444 million people in the region are now covered by mobile phone networks. 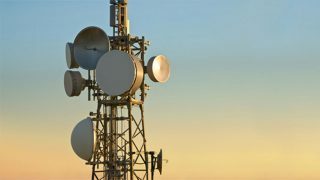 The growth of the sector has been phenomenal because it has gone from a modest 5, 000 telephone lines with less than 100, 000 analogue mobile phones, less than 50, 000 fixed wireless CDMA and limited mobile telephone lines, to the over 160 million operational GSM lines within 17 years and over 20 per cent broadband penetration. 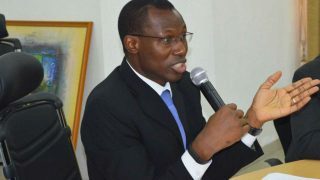 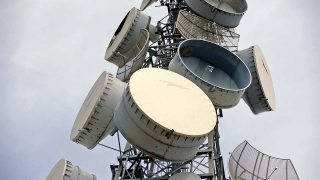 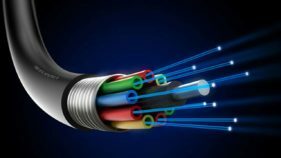 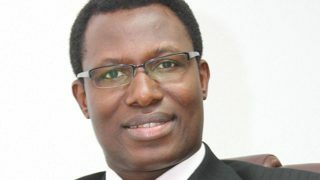 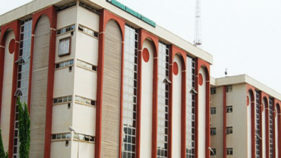 Citing the high mortality rate of telos in Nigeria, Association of Licensed Telecoms Companies of Nigeria (ALTON), has called on the Nigerian Communications Commission (NCC) to take a second look at the activities of Over-The-Top (OTT) players. 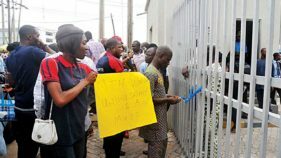 Association of Licensed Telecommunications Operators of Nigeria (ALTON) has expressed concerns over the picketing of the offices and disruption of operations of MTN Nigeria one of its members.